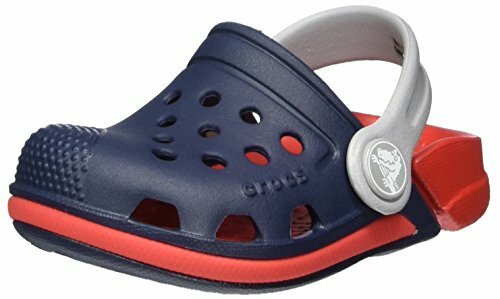 Save 1% on the Crocs Kids' Electro III Clog, Navy/Flame, 8 M US Toddler by Crocs at Fdccla. MPN: 204991-484-8 M US Toddler. Hurry! Limited time offer. Offer valid only while supplies last.